CHANDLER, Ariz., June 7, 2018	(Newswire.com) - Chamness WorldWide was recognized recently as an inaugural recipient of a Plus Partner Award, which celebrates the collaborative efforts of Chamness WorldWide and Plus Relocation to deliver world-class global mobility solutions. Chamness WorldWide received the Employee Experience Award. This award recognizes a supplier partner that goes beyond simply providing great customer service. The recipient takes a comprehensive approach to providing a great experience throughout the entire relocation journey. These new awards were presented in five categories that highlight how supplier partners reflect Plus Relocation’s culture, as well as go beyond day-to-day expectations to meet the needs of Plus clients and relocating employees. “This year’s recipients reflect a great history of Plus partnerships while also reflecting the forward-thinking mindset Plus has for itself and our partners,” Tracey Gatlin, Plus Relocation’s VP of global supply chain, said. 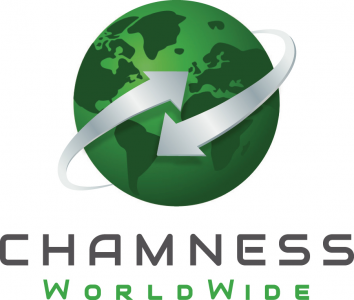 Chamness WorldWide is a global relocation solutions company providing destination services inbound, outbound and country to country across the Americas, EMEA and the Asia Pacific. For more information, visit Chamnessrelo.com. Plus Relocation designs and implements completely customized mobility solutions with flawless execution for mid-sized companies to some of the largest, most-recognized brands on the planet. Plus Relocation's clients come from a wide array of industries, and they feature some of the most dynamic mobility programs in the world. Plus Relocation has been in business since 1968, and its innovative, game-changing approach has propelled the company to a full-service, global mobility powerhouse with offices located around the world. The company's tri-regional model allows for the delivery of seamless mobility services in more than 150 countries. To learn more, please visit www.plusrelocation.com. 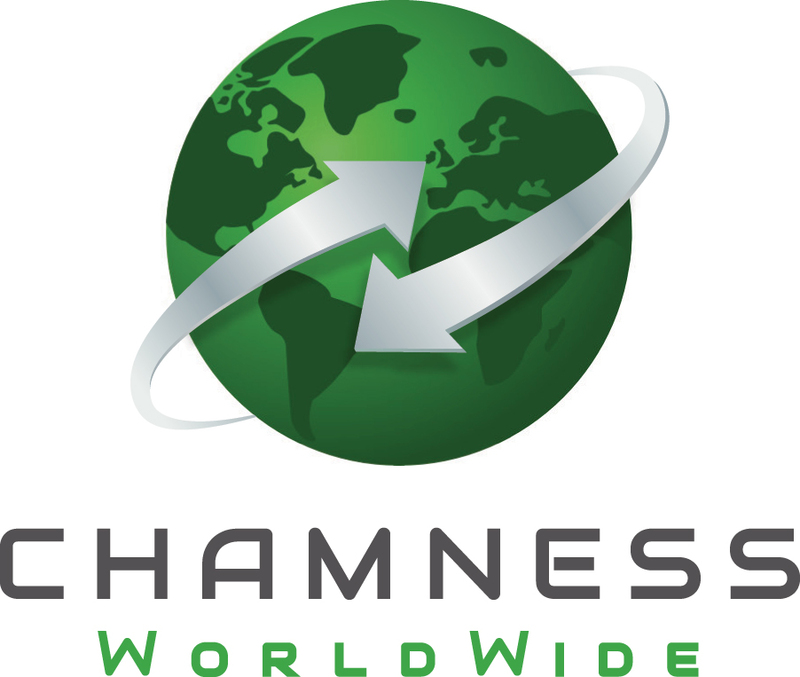 Chamness WorldWide is a global relocation solutions company specializing in destination services inbound, outbound and country to country across the Americas, EMEA and Asia Pacific. Chamness WorldWide won the award for its proprietary mobile app, KnektD.